Regardless of your field or level of study, a research proposal forms the basis of your research project. It provides a clear roadmap of what your central topic is, how you plan to get there, and shows an awareness of limitations and issues you may encounter. A written research proposal is an essential part of planning your research but can be quite sizeable. 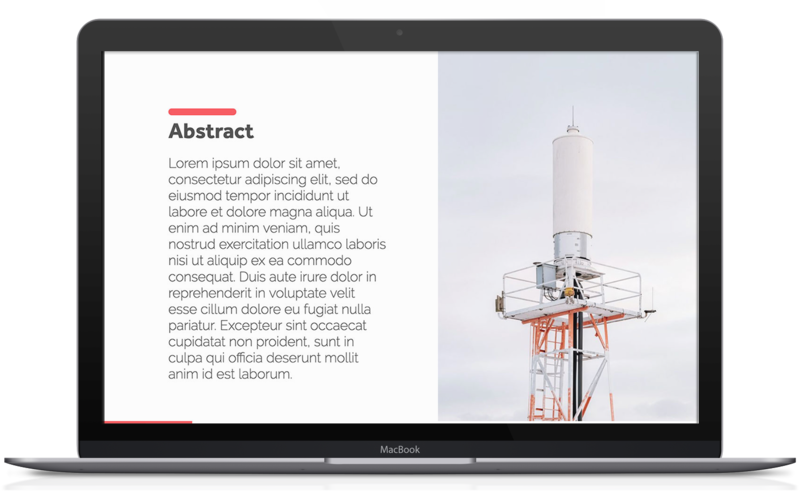 A presentation with accompanying slideshow is your opportunity to convince other people why your proposed project is worth funding. 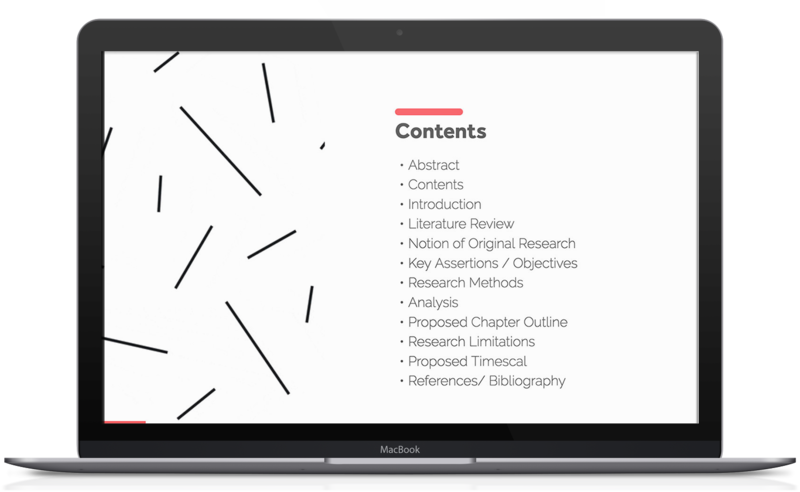 A research proposal presentation encourages you to pare down your written proposal into a clear and concise summary of your project. 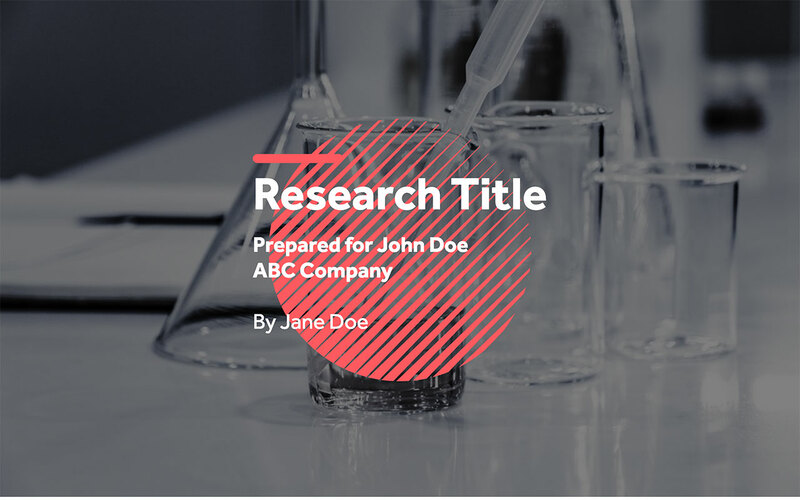 Using a research proposal template can also help you organize your thoughts and ensure that your message gets across effectively. 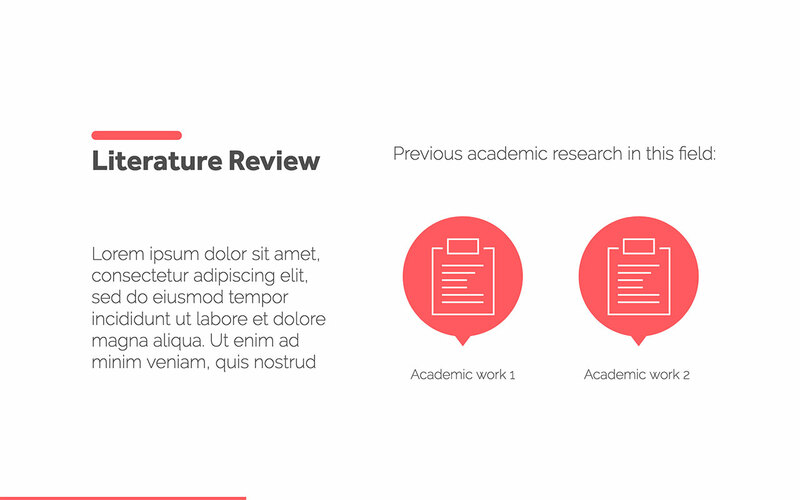 Try to use research proposal templates that can complement the information that you present. 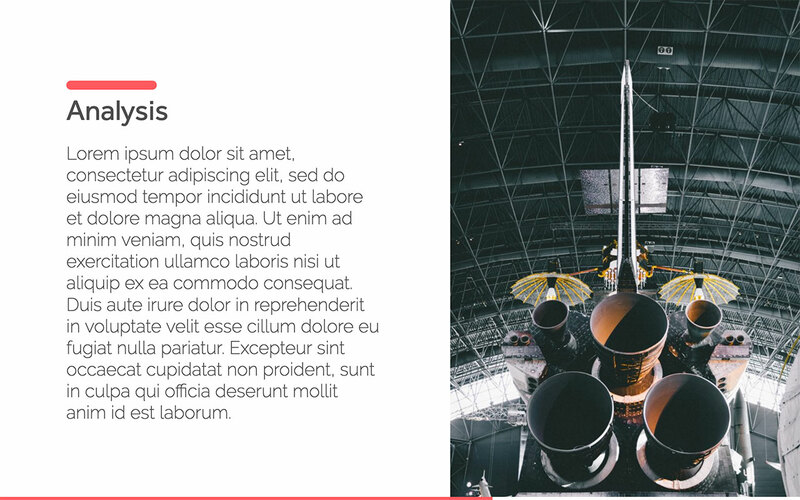 The title should be concise while still providing enough information to interest the audience. 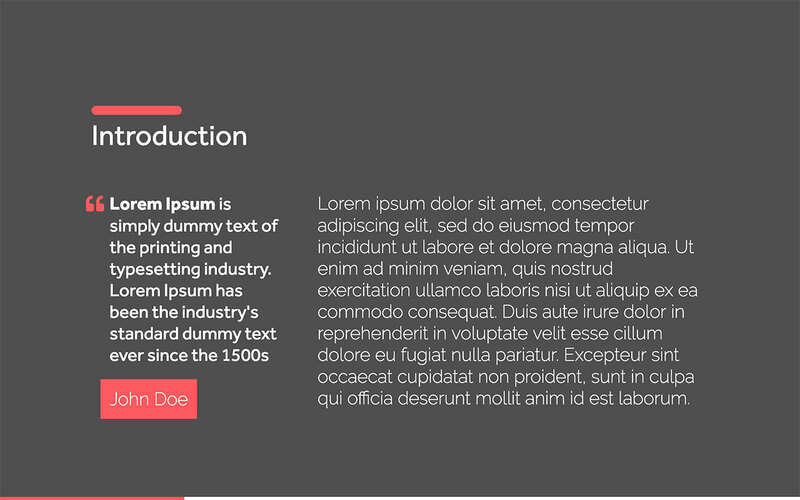 This provides a brief summary of your presentation. 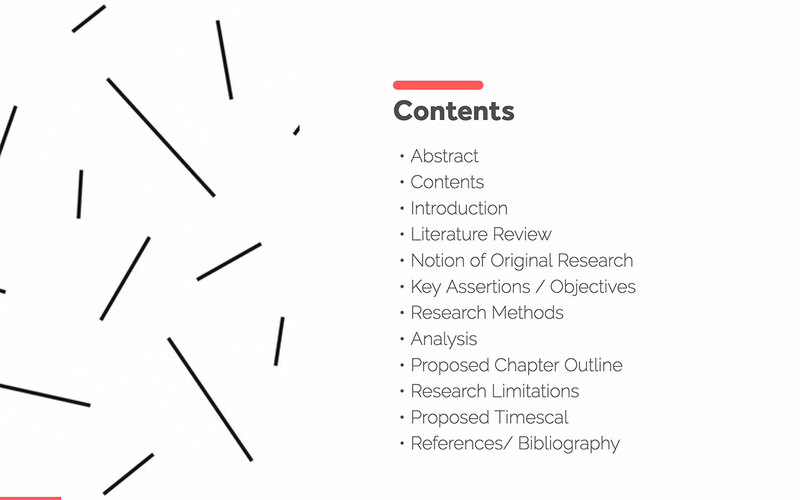 Most of these contents should also be a part of your research proposal, so it's just a matter of slotting the information in the right slide. 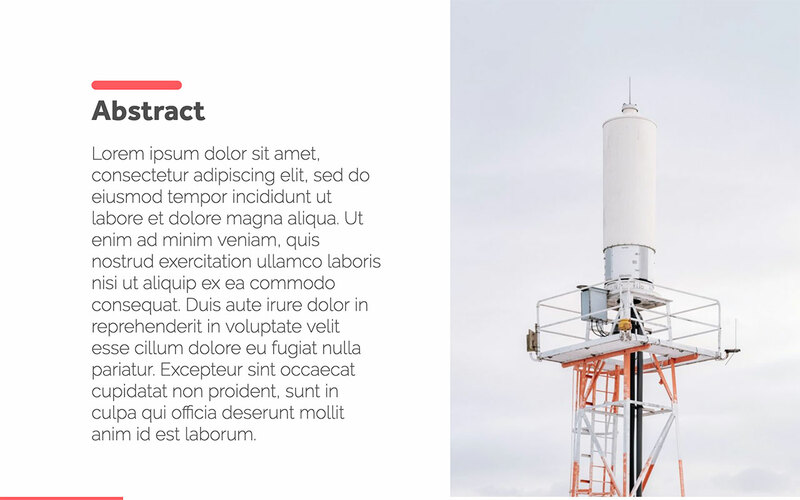 An abstract is a summary of your entire presentation. Make sure that it makes sense on its own without any further information. Stick to the key points of your research proposal. 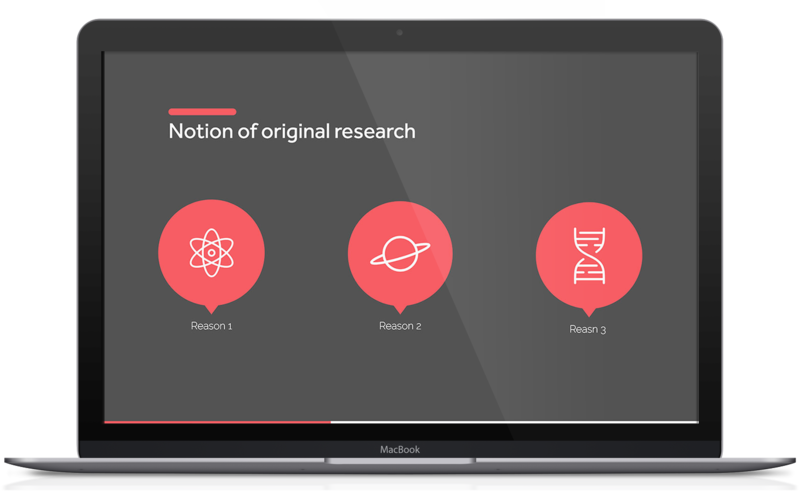 An introduction serves as a place to introduce the background of your research topic while also showing how this previous research leads into your own topic. Use this slide to highlight two or three landmark papers that have informed your field of study and your current research proposal. The literature review should provide additional background information that is necessary for understanding the rest of the proposal. 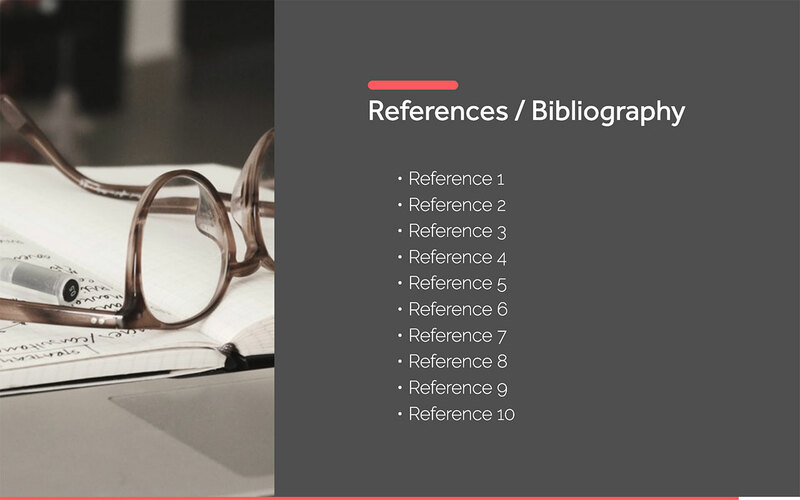 This may be difficult in fields where there is a lot of research going on in your particular field, but you can always include further reading in the bibliography and references. This slide expands upon the information provided in the introduction. We recommend using this slide to illustrate the rationale behind the study and provide reasons for why this study is so important. 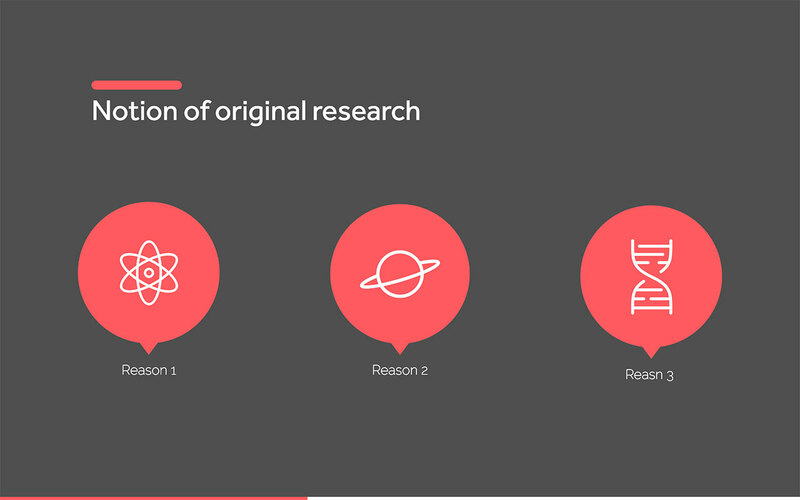 This is the main focus of your entire research proposal and should follow naturally from the previous slide. 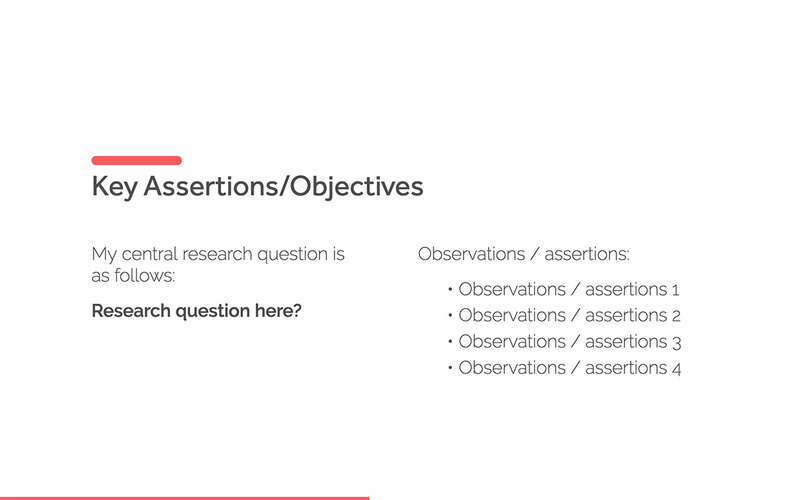 You can list any initial observations that led to your research question or provide assertions of why you think this topic of study is necessary or useful. Briefly describe the various methods you plan on using in your study. Most people in your field will be familiar with common methodologies, so summarize these without going into much detail. If you are using a novel technique, take the time to explain the methodology as well as why you're using this particular method. 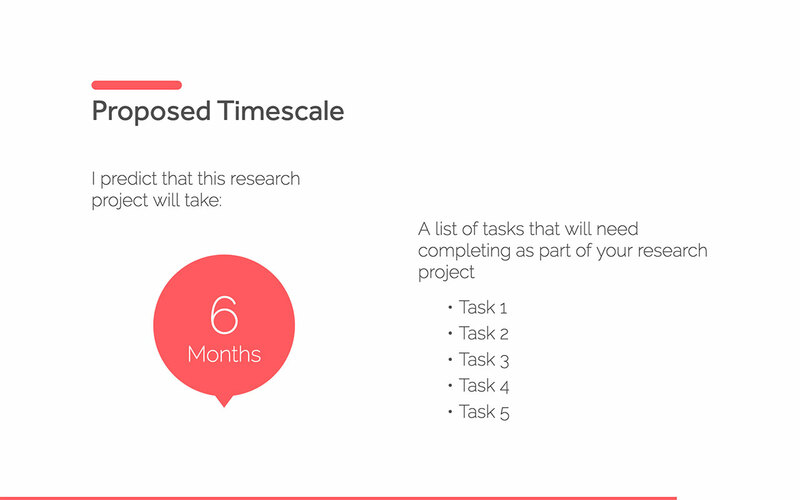 Having a research plan means that you should have an idea of how your end product – whether it be a thesis, paper or book – will look like. 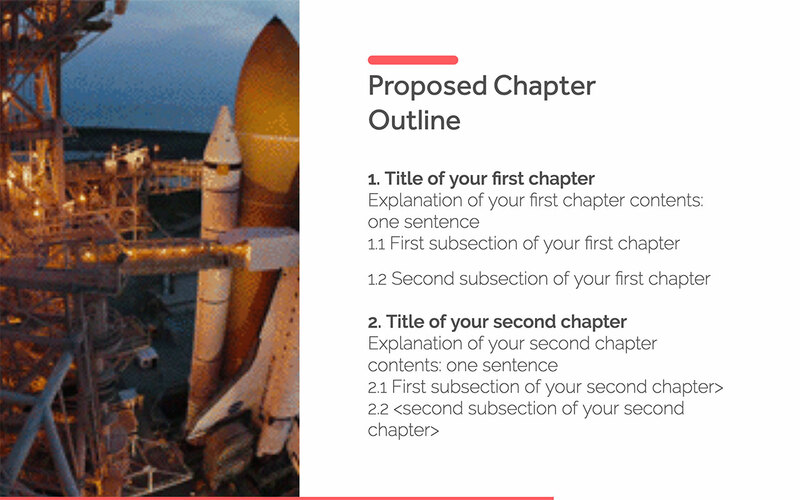 You should be able to give at least a brief outline of how the end product will be structured in terms of a chapter outline. If your research proposal uses a lot of data, you should prepare how to analyze it. Use this section to describe the type of analysis you expect you'll be doing, as well as motivation for why this particular methodology was selected. It is always good to know what the limitations of any project are, either in scope or methodology. Be sure to discuss how these limitations may affect your project and how you plan to address these limitations if necessary. 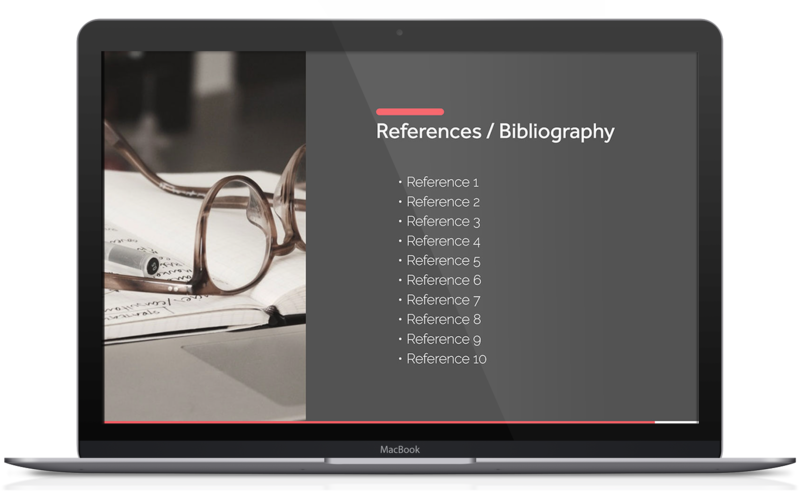 Any document you publish, including slideshows, need to have a comprehensive set of references or a bibliography. 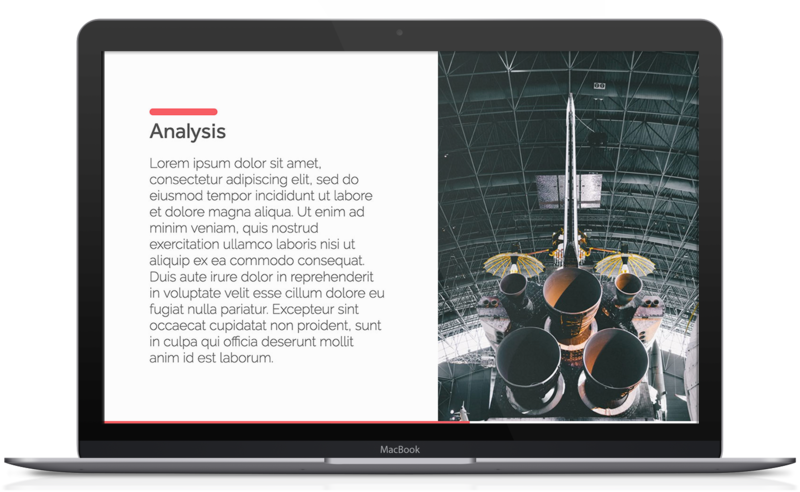 Ensure you use the standard formatting in your field and that all references are also referenced in the slides themselves.